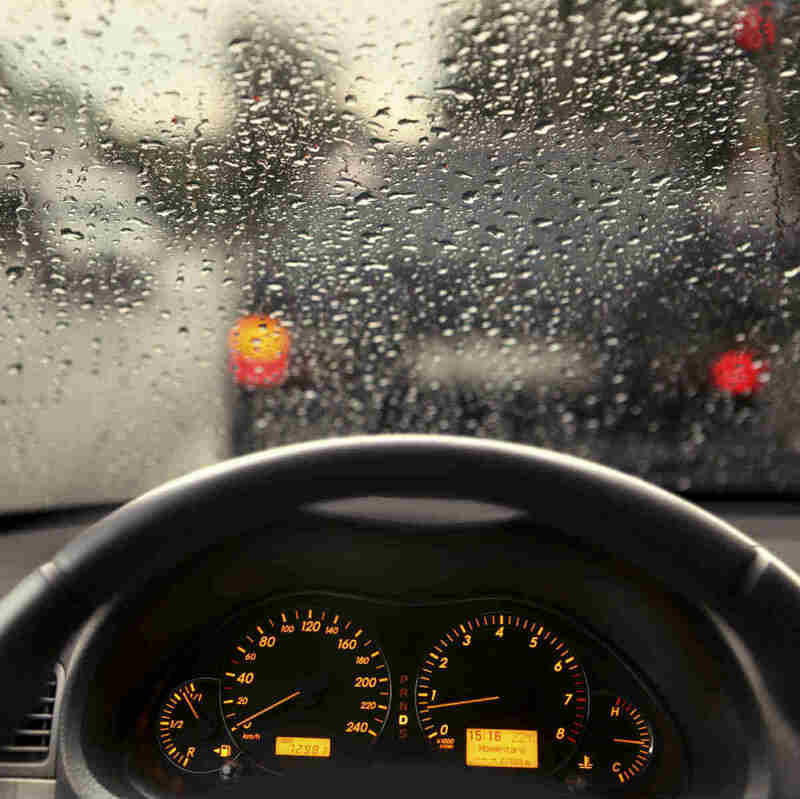 Rain presents one of the most dangerous driving conditions and is a cause of many car accidents each year. According to the Department of Transportation, close to 23 percent of all car accidents are caused by adverse weather conditions. Of these, 46 percent occur during rain and 74 percent occur on wet pavement. Contrary to common belief, fog-related and winter-related weather causes fewer car accidents. Reduces visibility: Rain can affect visibility and make a windshield hazy, making it difficult for a driver to see what is ahead. Reduces traction: Tires are unable to grip a wet road, which means it takes longer for a vehicle to come to a complete stop. Alters driver and pedestrian reactions: Some drivers tend to overcompensate for adverse weather conditions and slow down to such an extent that they increase the chances of a rear-end collision. On the other hand, some drivers do not adjust for weather conditions at all and cause a crash. Pedestrians may also change their behavior – they may run to avoid getting wet without paying attention to traffic. The use of umbrellas and rain gear may reduce visibility and increase the risk of an accident. Maintain your car: Make sure your car tires have good treads as it helps brake correctly in the rain. Inspect the brakes and ensure the windshield wipers are in good condition and that there is enough windshield fluid to keep the windshield clear. Slow down in wet weather: Adjust your speed when the pavement is wet. Maintain adequate distance between your car and the one in front of you. Ensure good visibility: Use your windshield wipers and headlights. If visibility is too poor, avoid driving. Be prepared for the unexpected: When it is raining heavily, anything can happen. Be prepared to face situations such as hydroplaning or debris on the road. Avoid all distractions and pay full attention to driving so that you can easily identify any risks and react to them in time. Weather-related car accident claims involving negligence can be complicated. 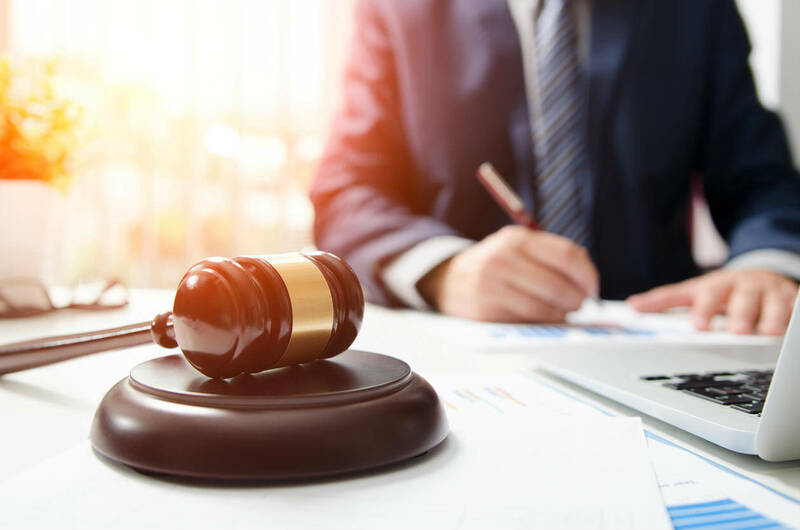 Speak to a St. Louis car crash attorney to protect your legal rights. Talk to a Lawyer for Free 24/7 at (314) 361-4242!